But regardless, songs like “Knowing Me, Knowing You,” “Take a Chance on Me,” “Super Trouper” and even “Mamma Mia” are superb songs. I suppose I once thought that way, but as I’ve gotten older, I find that I only recognize two categories of music: good music and bad music. A non-Christian can write and perform a good song, while a Christian can write and perform a bad song. It’s not about the faith of the artist … it’s about the song itself. And when an artist compiles a collection of great songs, they’ve put out a classic album. 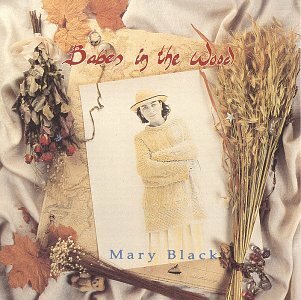 Mary Black is one of the foremost female vocalists that Ireland has produced over the past thirty or so years … and maybe the very best. She’s not a songwriter, but an interpreter of songs. I first was exposed to her music when I was searching online for songs by The Corrs and someone had mistakenly labeled “Song for Ireland” by The Corrs … but Mary Black was the one who sang it. If you love Ireland or Irish music, and you aren’t familiar with this song, I encourage you to find it and listen to it. It’s incredible! I bought all of Mary’s albums used from Amazon, and some came very cheaply. Then I discovered that if you buy music from her website, she will sign what you buy for free if you ask. I bought two items and ended up with three signatures! As I’m getting older, I’m looking for artists who are talented but sing about things that I can relate to, and Mary Black’s music fits the bill. I encourage you to check out her music! The Kinks are the most British of all British Invasion groups. I was never a big fan, but sometime last year, I read a review of The Kinks Anthology: 1964-1971 in, of all places, World magazine (an evangelical Christian print/online magazine). I started poking around some of The Kinks’ music online, and found myself thoroughly enjoying much of it. Ray Davies – chief songwriter and vocalist – writes witty observations about life. Sometimes the music is on the raunchy side (remember “Lola?”), but most of the time, The Kinks’ songs provide insight and perspective on everyday life experiences. The Kinks Choral Collection consists of many of the band’s most famous songs. Ray Davies does all the lead vocals, but this time, he’s backed by The Crouch End Festival Chorus … and most of the time, it works. The album contains songs like “Celluloid Heroes,” which is my favorite Kinks’ song, and one I played for my mother-in-law a few years back. (She loved it.) It also includes “Waterloo Sunset,” named the 42nd greatest song of all time by Rolling Stone, as well as “You Really Got Me” and new song “Postcard from London,” a nostalgic look back at the City on The Thames featuring a duet with Chrissie Hynde. Roughly half the songs come from one of the best albums you’ve never heard: The Village Green Preservation Society, an album that came out on the same November day in 1968 as The Beatles’ White Album. Rated 5 stars by The All Music Guide, Davies and company look back at the England of their childhood with sympathetic portraits of fascinating people. The Kinks aren’t for everybody, but almost anyone can listen to and enjoy this album. It’s a lot of fun. 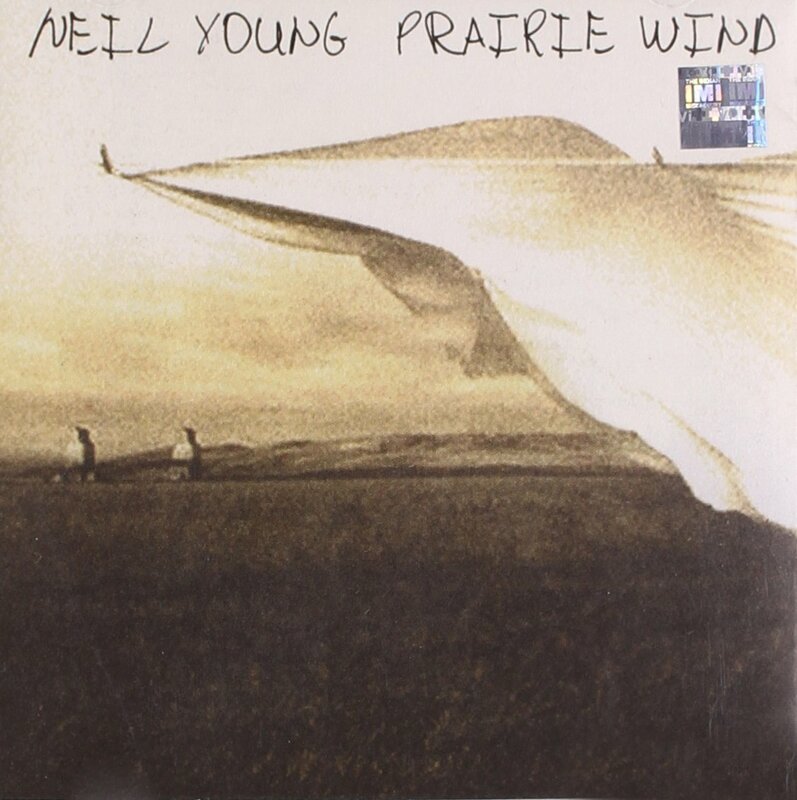 Neil Young can rock out as hard as anybody, which is why many people consider him to be the godfather of grunge. 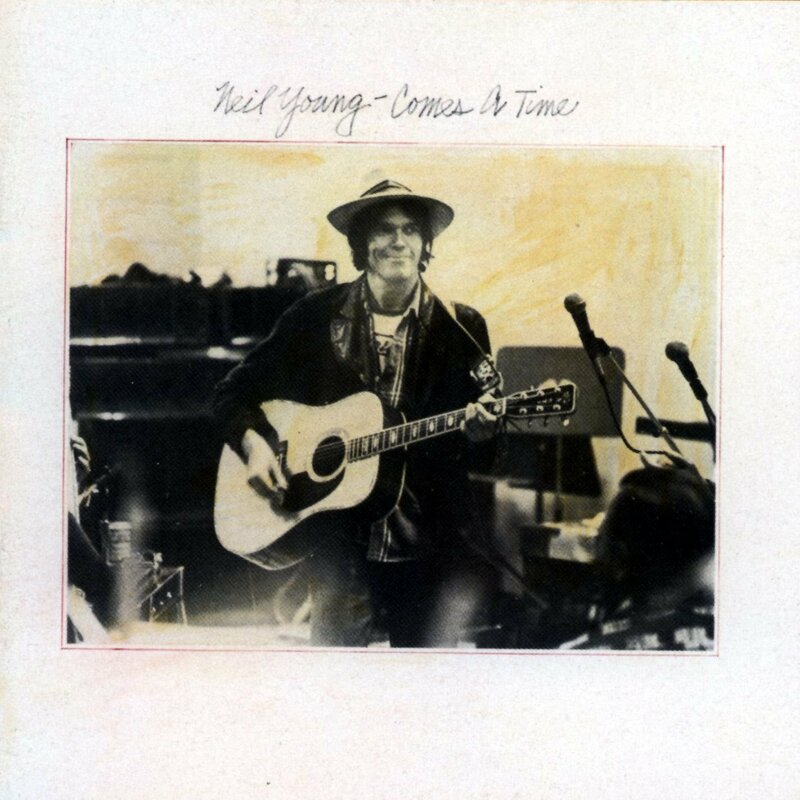 But out of all the music I own, nobody does slow, thoughtful, and simple acoustic music better than Neil Young … so much so that I have an entire playlist devoted to his acoustic songs. I’m sure the critics can distinguish between these albums – done nearly thirty years apart – but for me, the songs all blend together, which is why I didn’t choose one album above the others. Memorable songs include “Four Strong Winds” (a song by Canadians Ian and Sylvia from the mid-1960s), “One of These Days,” “Buffalo Springfield Again,” and surprisingly, “When God Made Me,” which again, sounds like a hymn. Some of the best songs from these albums were done on the DVD “Heart of Gold” which is a top-notch concert from the Ryman Auditorium in Nashville. 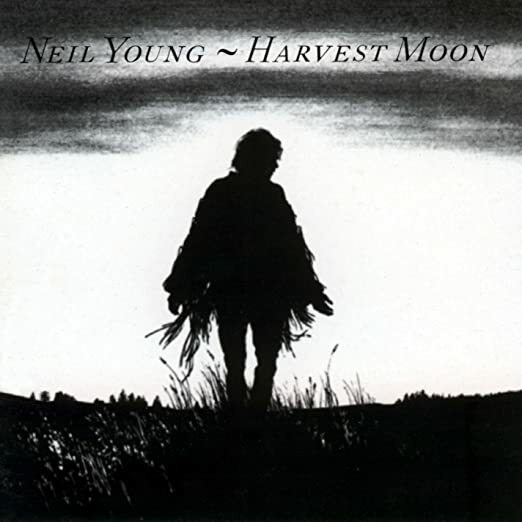 Neil Young is intentionally unpredictable, which is part of his charm, but if you want some great background music while you’re working or driving, any or all of these albums will work. 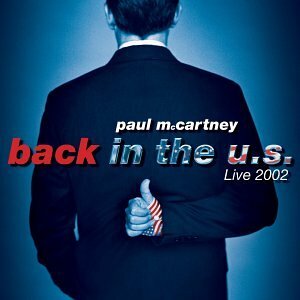 Back in early 2002, Paul McCartney announced that he was going out on tour … his first one in many years … and opening night was just ten minutes from my house. I thought it unlikely that I could buy tickets, especially because they were going on sale Sunday at 10 am, and you had to call the ticket outlet on the phone … and, of course, I had something else to do during that time. But my wife got sick and had to stay home from church, and she called at precisely the right time, because when I came home from church, she had purchased three tickets to the concert. When the show started, I broke into tears because I never dreamed I’d be able to see Paul McCartney in concert. Paul McCartney is my favorite singer for many reasons, but one is that I can actually sing along to most of his songs. I’ve now seen him in concert three times and he puts on a phenomenal show. I remember when many adults and most Christians hated The Beatles, and now everybody seems to love them. Whatever one thinks about their beliefs or lifestyles or influence, their songs will live on long after the last two remaining Beatles are gone. In my view, Bob Dylan is the greatest songwriter of the twentieth century. He broke all the rules for songwriting in the mid-1960s and is incredibly prolific. I have more albums by him than by any other artist. One of my best friends is a pastor and quotes Dylan often in his sermons, and every time he does, I smile because my friend first introduced me to Dylan nearly 50 years ago. I know, I know … some people can’t stand Dylan’s voice … but nobody sings Dylan like Dylan, and it doesn’t take that long to become accustomed to his style. 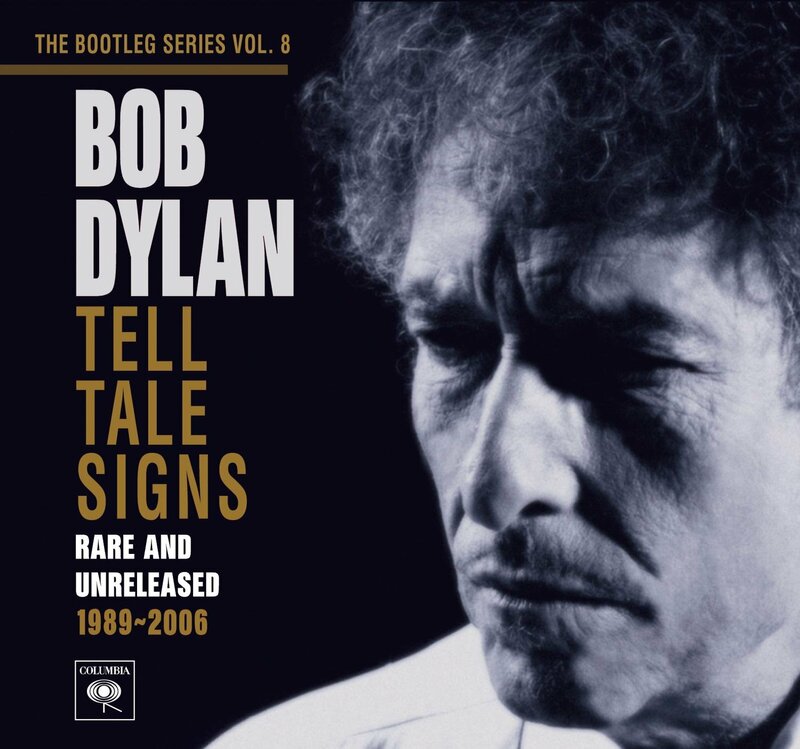 Dylan hasn’t officially put out a lot of his best stuff, so Columbia started the Bootleg series in 1998 to clean up the sound from many of his unreleased or live recordings … and to put some bootleggers out of business. When this album came out in 2008, I listened to it repeatedly. It has alternate versions of already released songs like “Mississippi” and “Dignity” as well as a smattering of never released songs. The best song on the album is the last one, the incomparable “Cross the Green Mountain,” a song about the Civil War sang by one of its participants. It’s one of the most powerful, raw, and brooding songs I’ve ever heard, and you’ll never forget it if you hear it, either. Just a masterpiece. I could include many additional albums, but these readily came to mind … and if you noticed, I tend to prefer artists who are roughly my age because we’ve had similar life experiences. Thanks for letting me indulge my passion for music! More about pastors and conflict next time. Thanks for sharing this fun article! We have vastly different tastes in music, but I do agree that I look for songs with lyrics that I can relate to. There are many songs by non-Christian artists that Christians can feel good about listening to as long as they are truly discerning about their choices. Thank you for doing me the honor of reading about the music I like, even if our tastes are different. I’m a child of the Sixties and tend to view music through that lens. 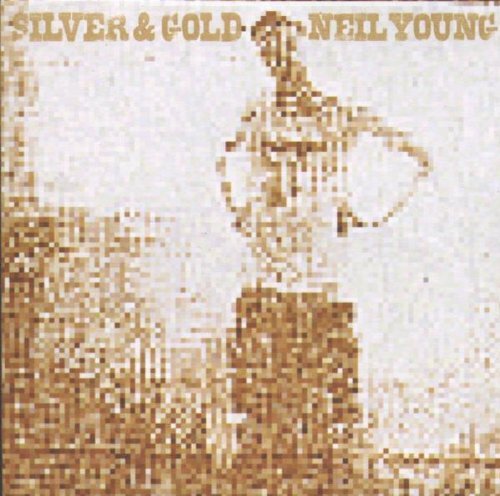 I love guitar-driven folk rock more than any other style and quickly gravitate toward any music that sounds like that, which is why I love Dylan, Van, Neil Young, and similar artists.